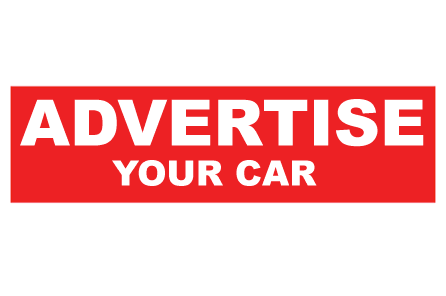 Are you looking for a used car in and around your local area? Then why not let us help you find local used cars for sale that match your needs and your budget. DesperateSeller.co.uk has an extensive database of used cars. Whether you're looking for a Hot Honda or a high performance Porsche around your area then we can help! We believe that there's a perfect used car for sale for every car buyer in the UK. However, we also understand that not every buyer has the means to actually view that ideal car. Some buyers are lucky enough to have the money and the time to travel far distances. However, for the majority travelling long distances can sometimes mean wasting time and money they simply can't afford. This is where we can help! We understand that the majority of car buyers will only buy a used car from their local area and don't wish to travel long distances. 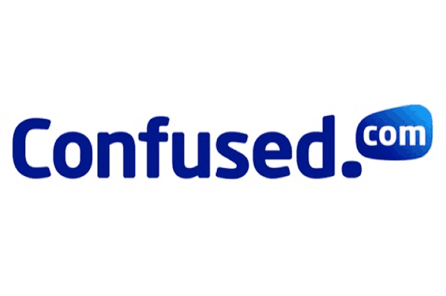 This is why DesperateSeller.co.uk now allows you to search for used cars that are local to you. This means you can still find that perfect car that local to you! The majority of people will search the four corners of the earth to find their perfect car. This is because, after buying a house, buying a used car is one of the largest investments they'll probably ever make. Buyers are likely to travel far from where they live to find a car that suits their motoring needs and one that reflects their personality. However, this is not the case for everyone. Some people really haven't got the time or resources to travel so many miles to go and view cars. If you're this type of buyer then our local cars section is for you. Our local cars section allows you to browse cars in and around your area, be it city, town or the county in which you live. How to use our local car search? 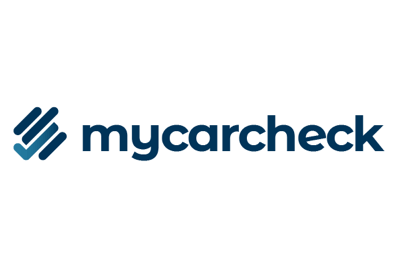 There are two ways to search for cars in and around your area. If you know the exact car you're looking for then simply scroll to the top of this page. At the top of our page you'll find our search form. 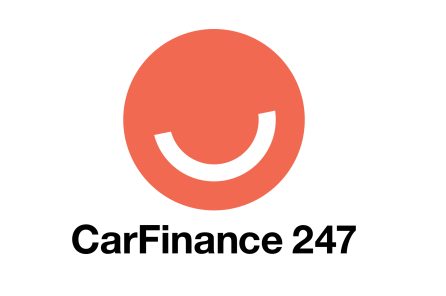 Simply, enter the details of the vehicle you're looking to buy and your budget along with your postcode and travel distance and we'll show you a list of suitable cars. These cars will be ranked by the ones closest to your postcode. If you're not too sure what car you're after then you'll probably want to browse the cars in your vicinity. Simply select your county from the list of links above to start browsing. As you travel along your local roads you're likely to find road markings or lines along the way that are designed to help you be more aware of hazards, give you rules of the road and to help direct you to your destination. However, did you know that then very first road markings were painted on the London to Folkestone road in Kent? No? More importantly, did you also know that DesperateSeller.co.uk has one of the widest selections of used cars in Kent? Well, you know now! In fact, we've got a wide selection of cars in most UK counties, towns and cities.